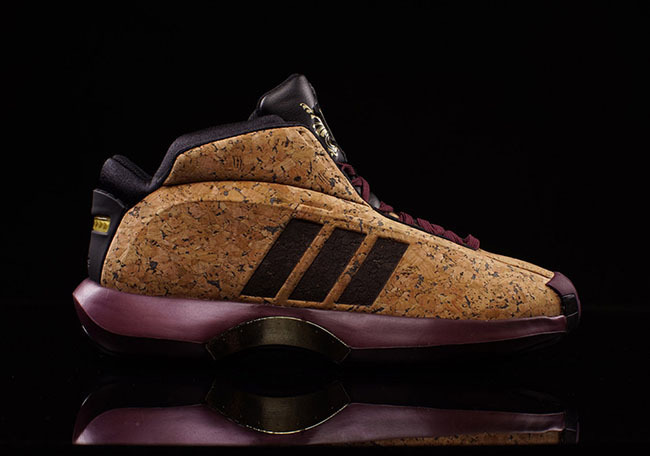 The early part of Kobe Bryant’s NBA career, the Black Mamba rocked with adidas. 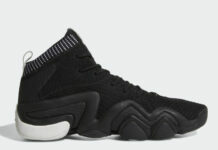 Due to some legal problems, adidas decided to let him go and not to long after, the Swoosh picked him up. 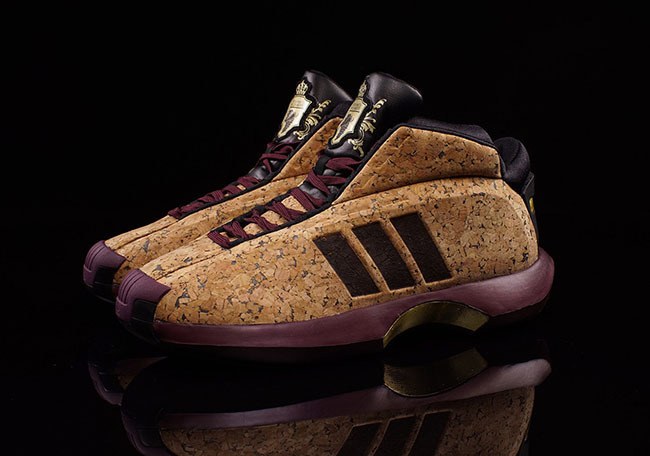 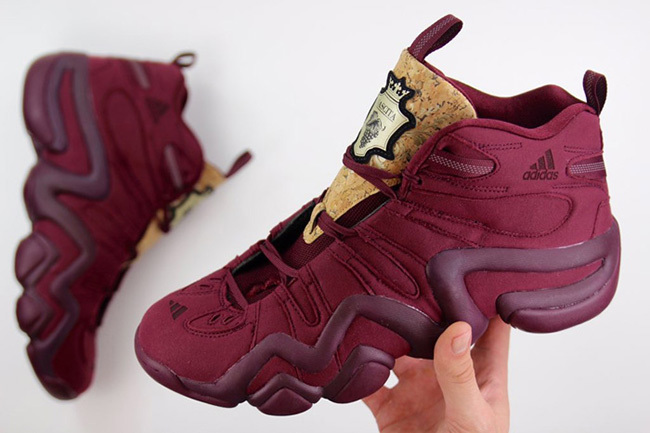 Paying tribute to his retirement, adidas will release the ‘Vino’ Pack. 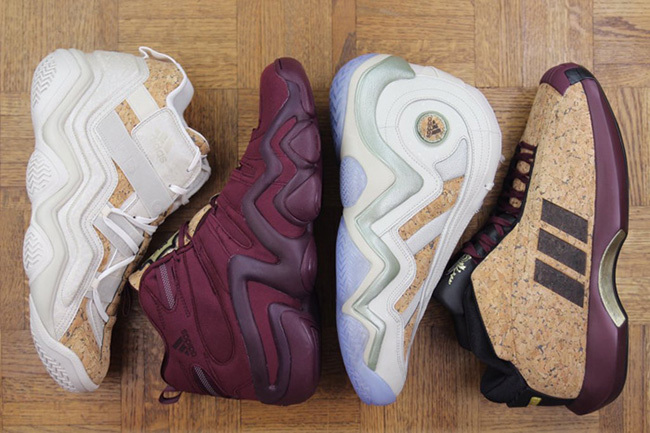 The adidas Kobe Vino Pack includes three pairs so far, the adidas Crazy 8, adidas Top Ten 2000 and the adidas Crazy 97 (not shown). 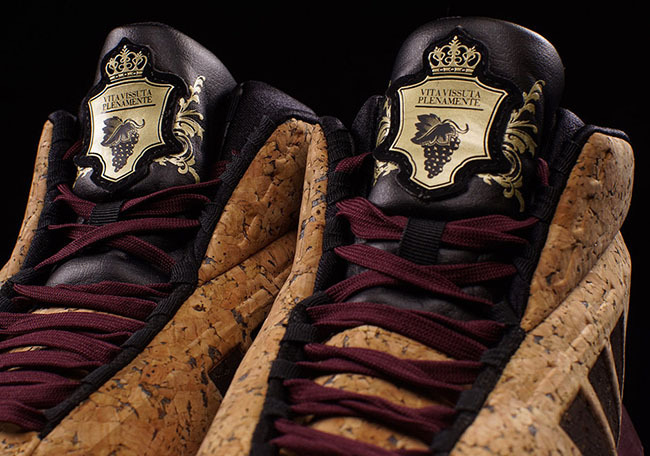 The naming of the pack derives from another nickname of Bryant’s, Vino. 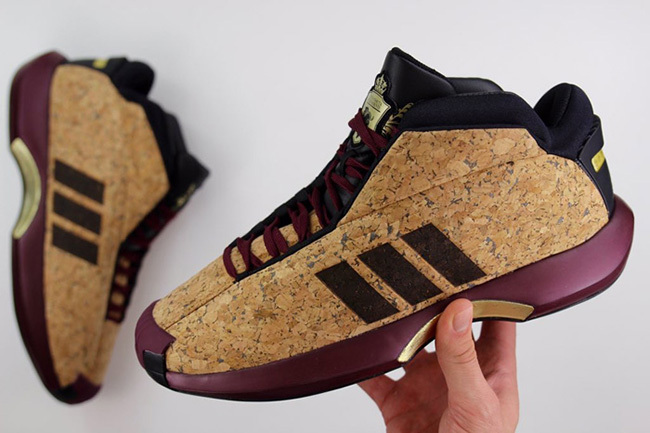 As well, they will feature hits of Cork material throughout which furthers the theme. 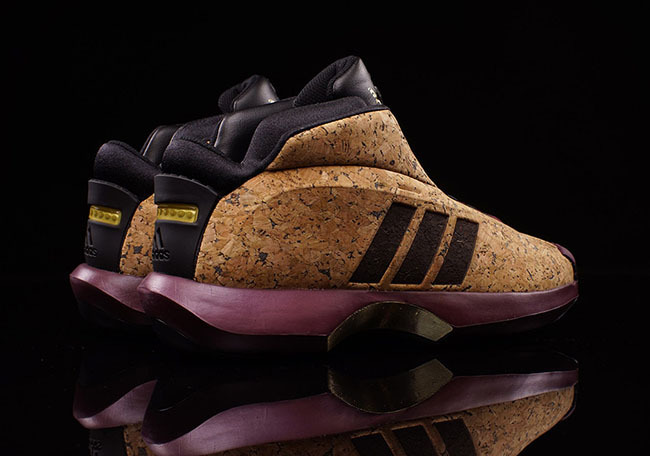 Currently there isn’t a release date set for the adidas Kobe Vino Pack, however we have seen a few shops overseas release them. 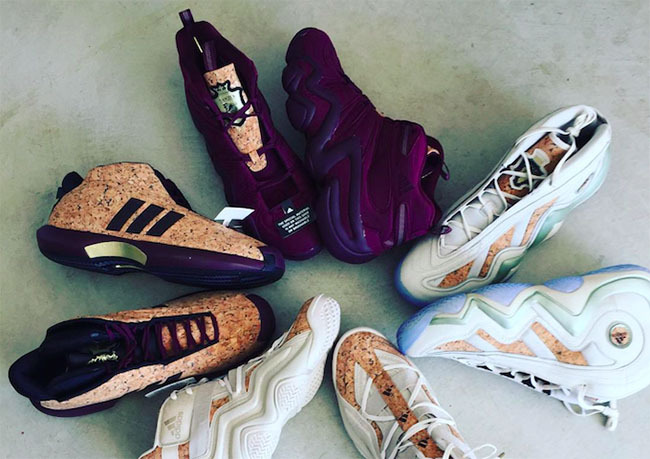 More than likely, adidas will launch some information on the collection very soon so check back for new details. 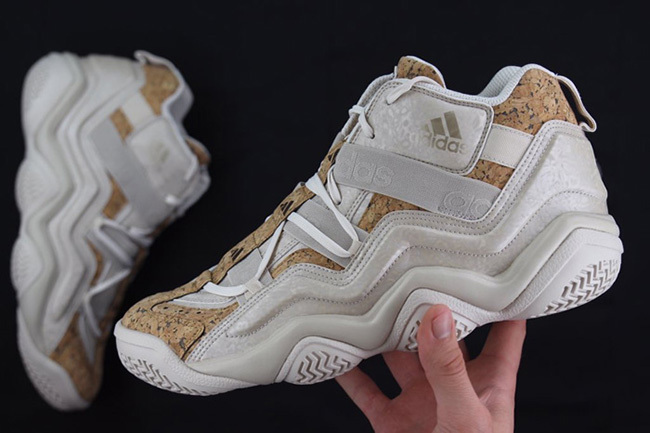 Let us know what you think so far by visiting the comments section. 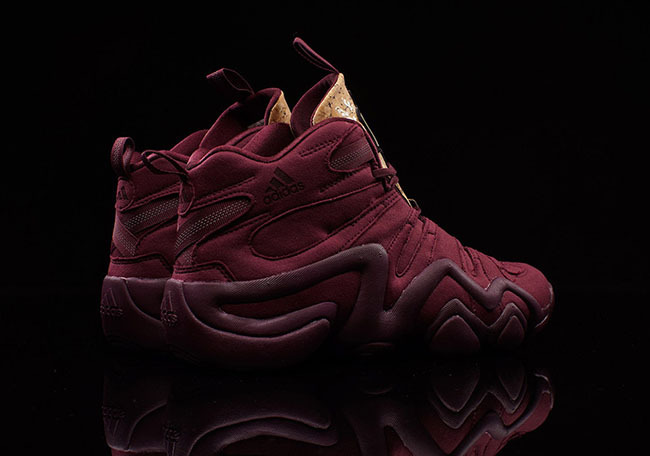 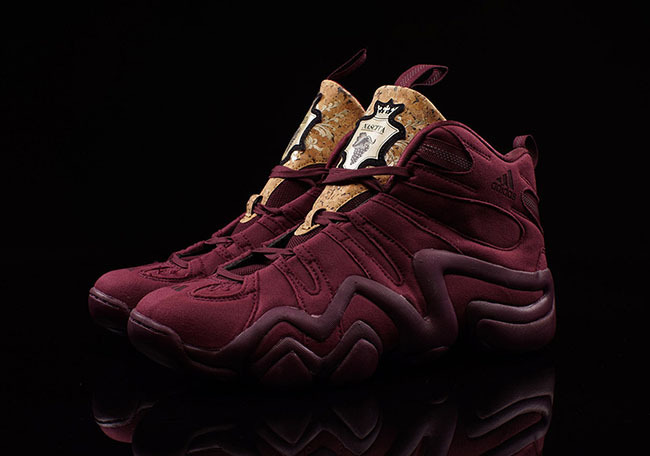 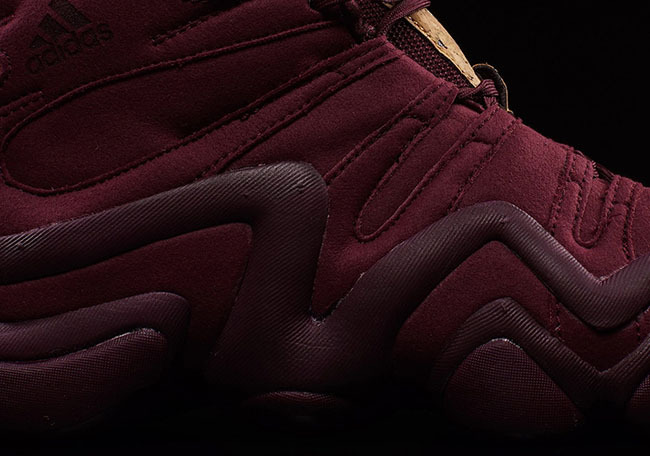 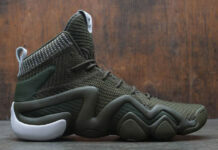 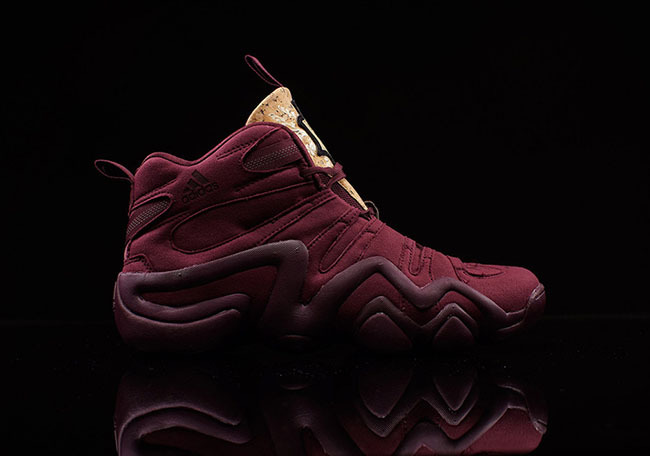 Update: The adidas Crazy 8 and adidas Crazy 1 apart of the Kobe Vino Pack has now arrived at Oneness. 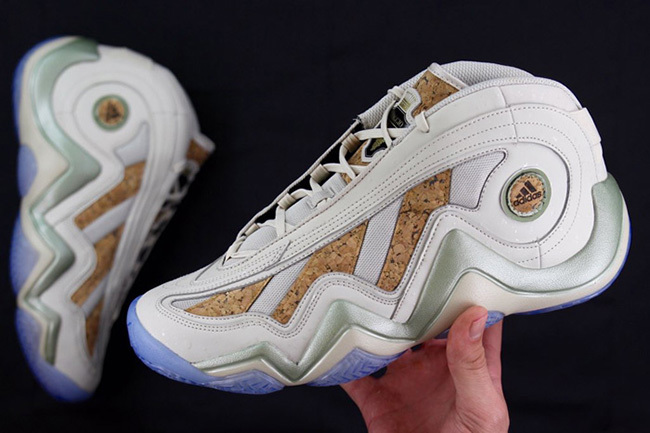 Each pair will retail for $140. 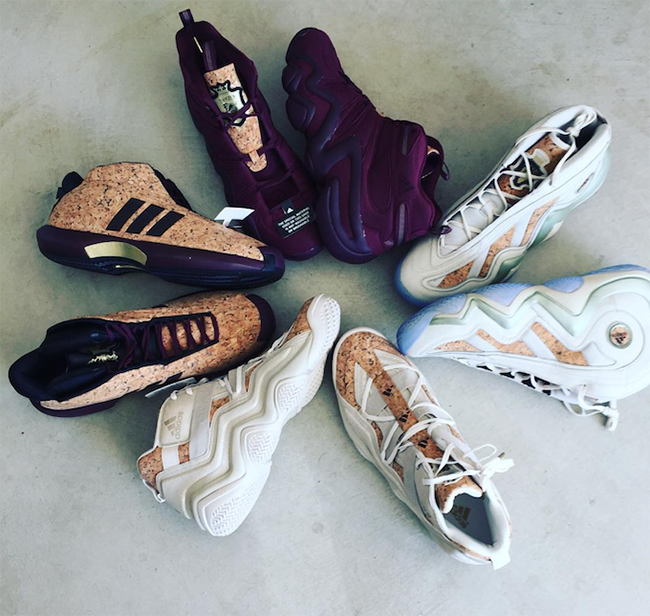 Update: Along with photos, we have a video from mrFOAMERSIMPSON showcasing the adidas Kobe Vino Pack. 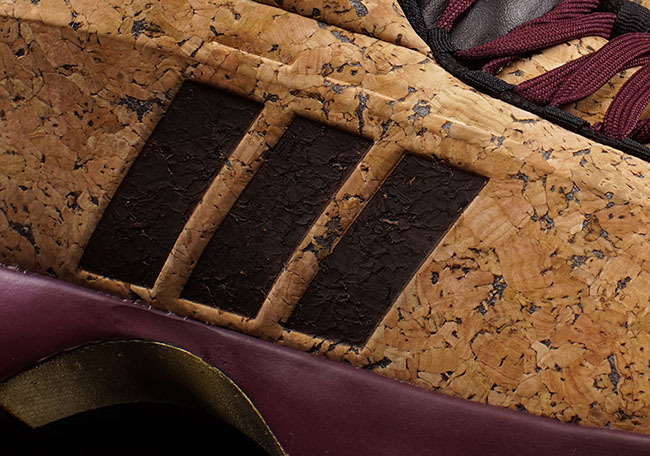 We are till waiting for official release information so check back for more details. 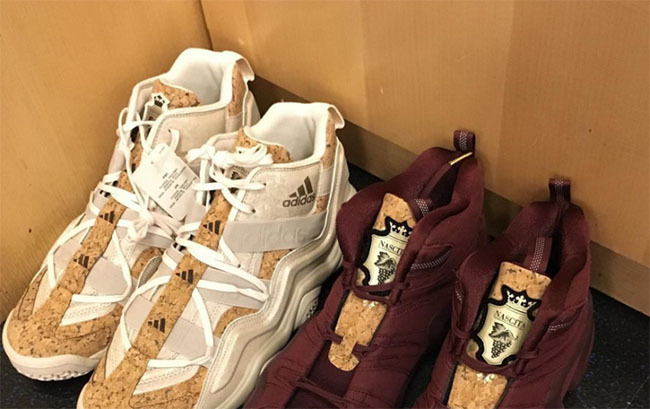 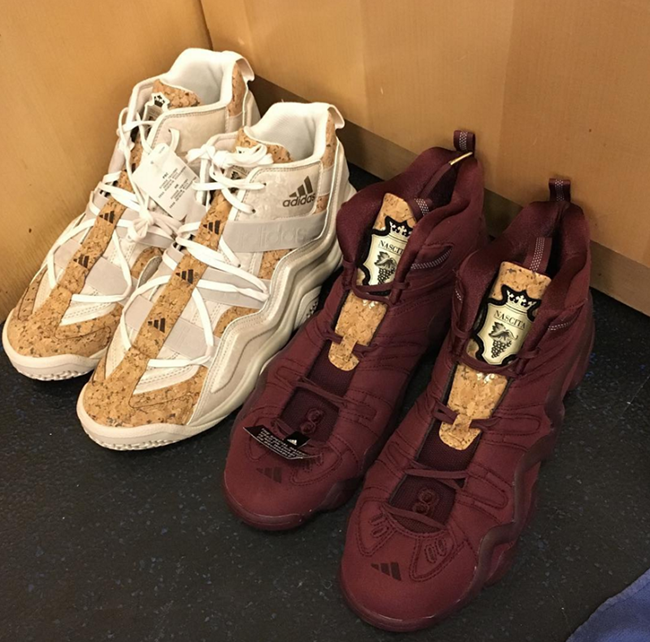 Update: Nick Young aka Swaggy P has gave us another look at the adidas Kobe Vino Pack which also includes the adidas Crazy 97.